Ormskirk is a bustling market town in Lancashire, offering leafy, rural living with modern life necessities close at hand. Here you'll find Highgrove Park, a development of new homes including 2, 3 & 4 bedroom homes, from bungalows and starter homes to homes for growing families. At Highgrove Park we've combined a stunning collection of new homes with green open spaces and cycle ways for everyone to enjoy. Terms and Conditions: Available on new reservations only, up to the value of £1,500. Must reserve by 15th May 2019. If the plot has these items as spec, a £1,500 deposit contribution can be offered. Available on plots 288, 289 & 294. 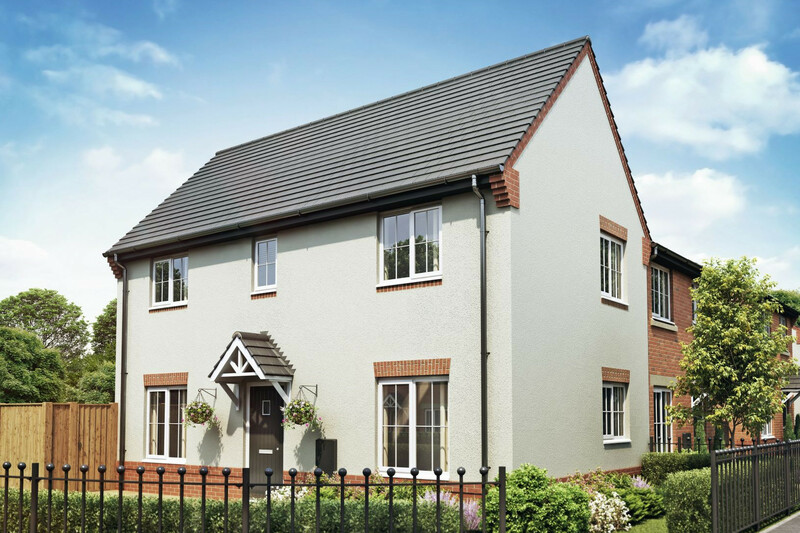 The Gosford is a delightful 3 bedroom home, providing everything you need for modern living and more. The ground floor is home to the open plan kitchen/dining area, which features French doors to the rear garden – flooding the space with natural light and perfect for bringing the outside in. The spacious living room is perfect for day to day living or relaxing and touches of convenience come in the form of a handy downstairs cloakroom and storage cupboard. Upstairs you'll find the three bedrooms, two of which are doubles, with the master bedroom benefitting from its own en suite shower room. The family bathroom serves the other two bedrooms. 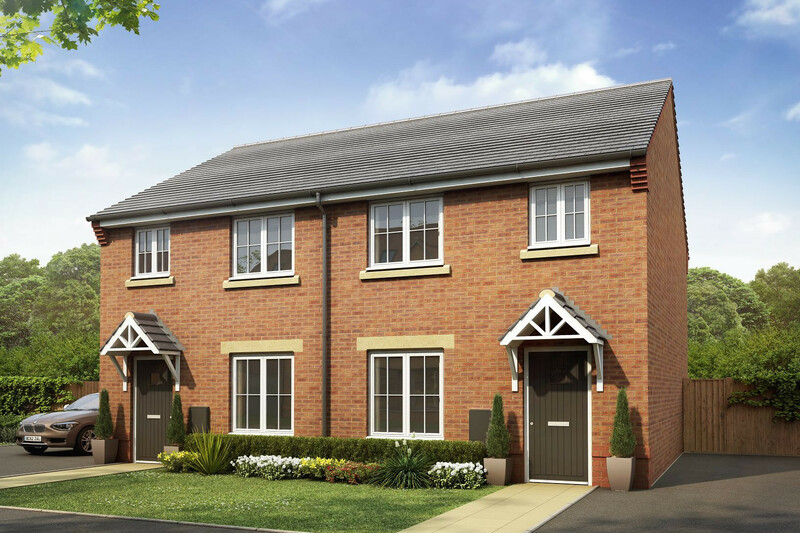 Perfect for couples or small families, The Milldale is a superb 3 bedroom home. The kitchen/dining area is an ideal space for entertaining and the living room is enhanced by French doors and storage space. The cloakroom is a convenient touch. Two doubles and one single bedroom can be found on the first floor, the master of which has its own en suite shower room. The main bathroom completes this lovely home.